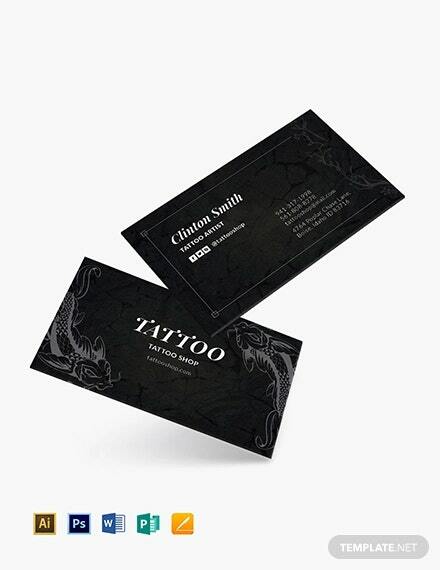 Don’t underestimate the significance of business cards. They play a key role in your industry because they create an image of you from the perspective of your potential clients. 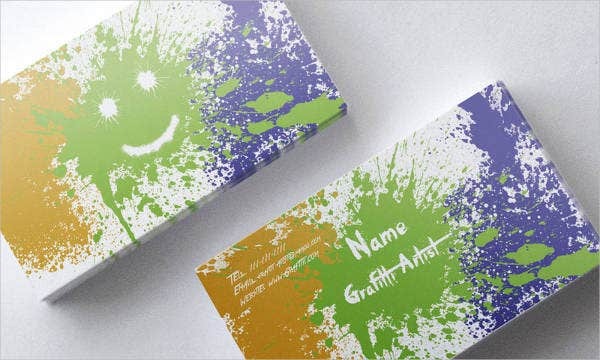 In the world of arts and crafts, creative and outstanding business cards help boost up marketability, especially an artist’s. 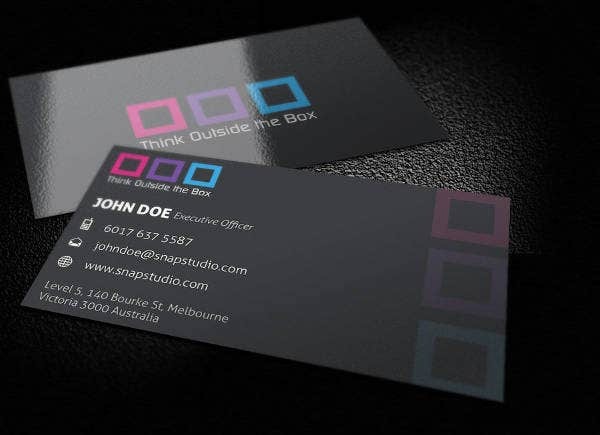 A business card that stands out gives customers a reason, not just to make use of them but also sharing it with their friends. 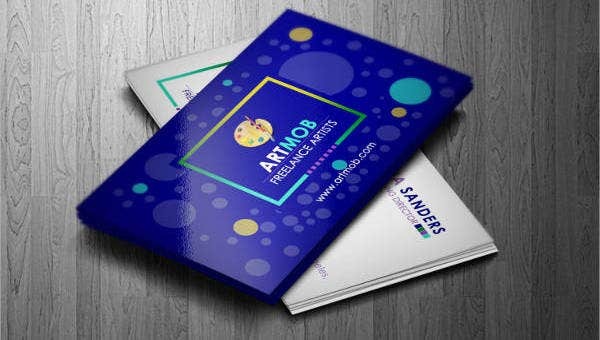 To save you from the hassles of designing a business card, we recommend you to download our artistic business card designs templates that will take your designs to new heights. 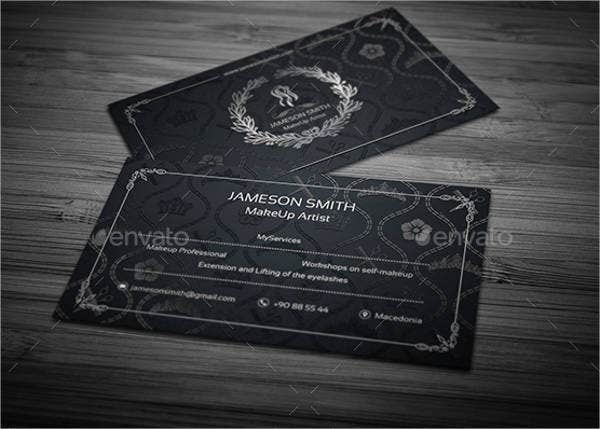 These business card templates are available to download for free or license at a minimal cost and come in PSD, Vector AI, and EPS formats, so they could be edited to suit your needs in the illustrator software of your choice. 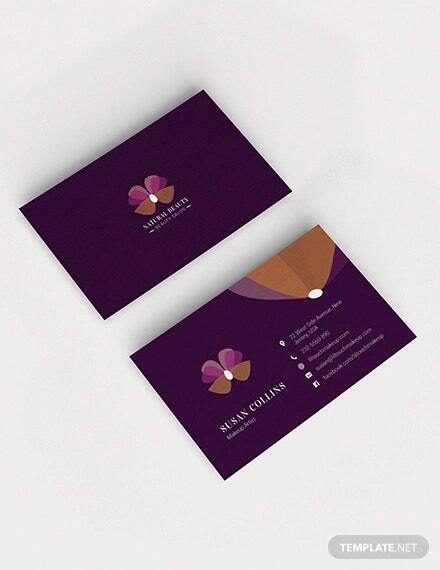 A business card consists of a brief information about yourself, especially your contact details. 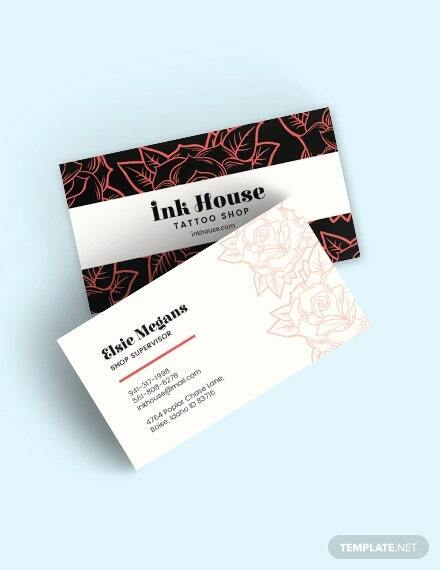 There are various types of business cards available for each field. 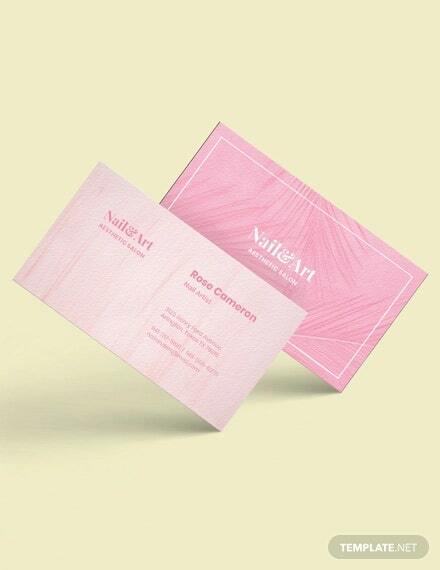 For those who are into the field of arts and crafts, we offer you 10 artistic business card design templates that will match your artistic standards. 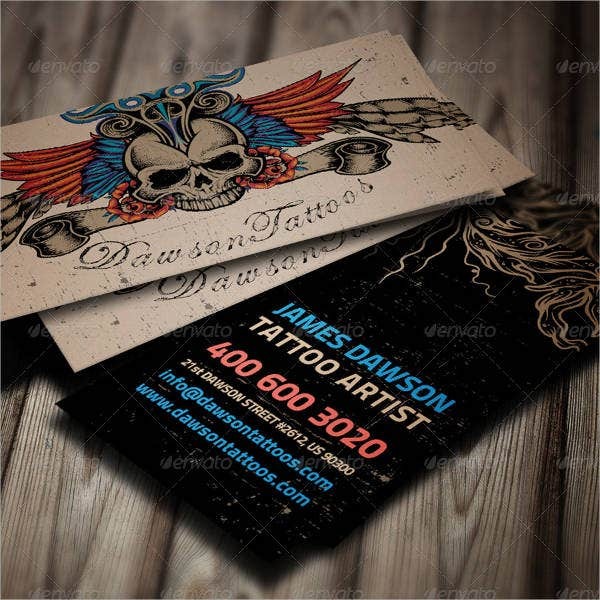 Our designs include the business cards for makeup artists, fine arts enthusiasts, tattoo artists, graffiti artists, box artists, and for professional artists. 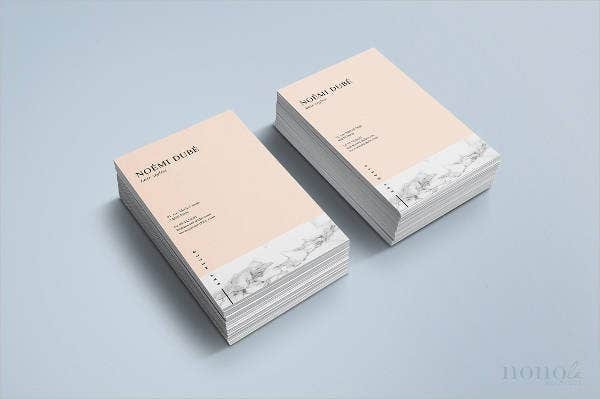 Each design template is unique and original. 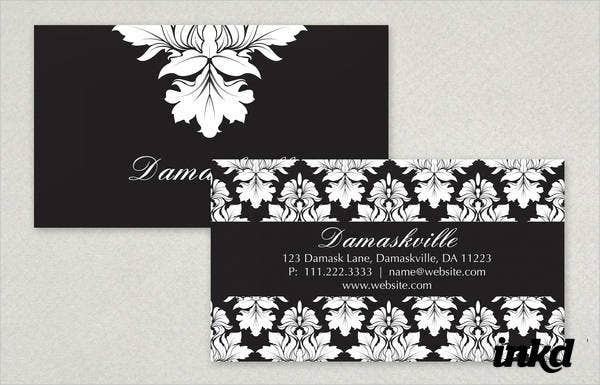 Some of them are inspired by classic and elegant designs such as black-and-gray designs, black-and-gold designs, and black-and-white designs. There are also modern and simple designs that make use of various high-quality color schemes and motifs. All you need to do is add your contact information into the template of your choice. 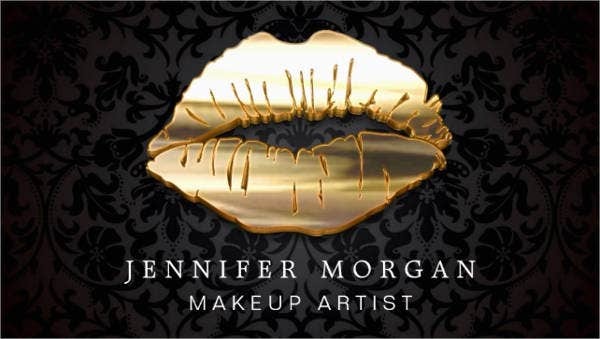 You can even add your business’s slogan if you want to in order to emphasize your artistic inclinations. 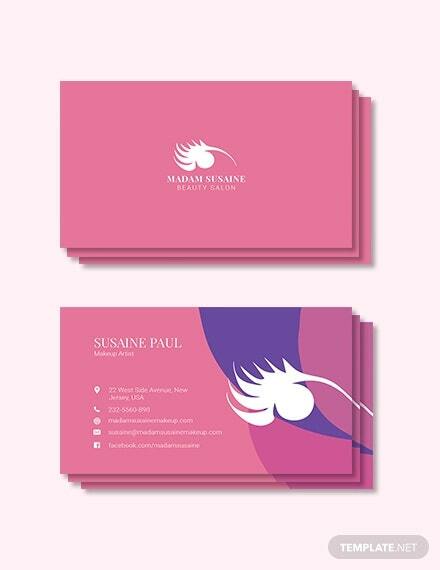 If you are a budding fashion designer, take a look at our wide collection of fashion business cards to kick-start your career in this very competitive industry. 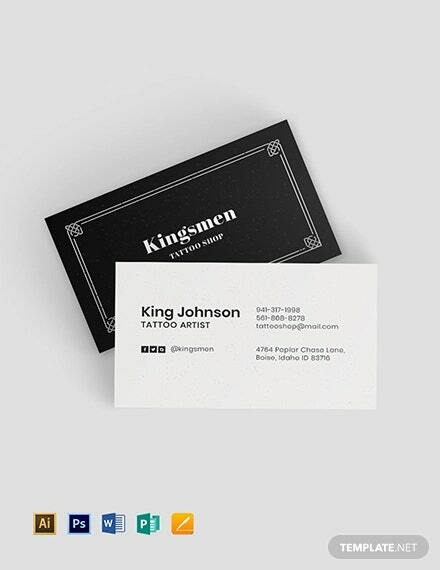 The design must be associated with your line of work. 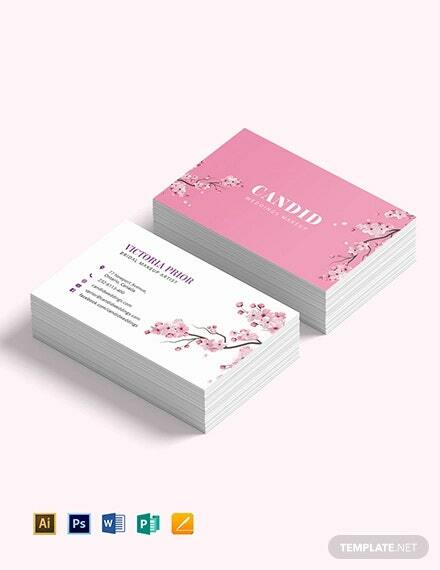 You can also customize your design for a specific target customers. The information you include must be relevant and short. Avoid providing too much information. Give your potential customers a bit of mystery and excitement. All the elements in your design must be in harmony with each other. Adopt relevant color schemes and patterns. Make sure the information is clear and easy to read. These are just some hints you can make use of, but you can always come up with your own because, at the end of the day, you are the masters of your designs. 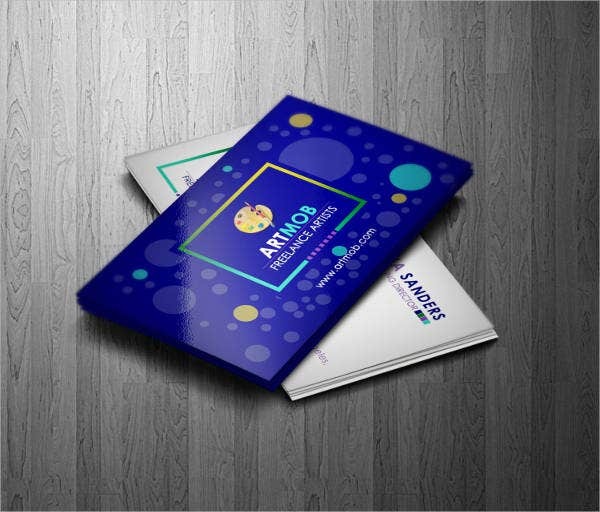 On the other hand, the templates provided will help you start up your designs, and if you’re too busy, you can always make use of them. Don’t settle for less. 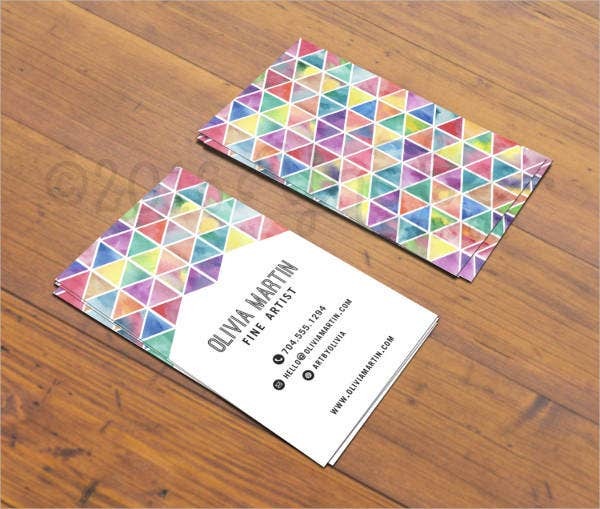 Always choose the best design that will fit your line of artistic image. 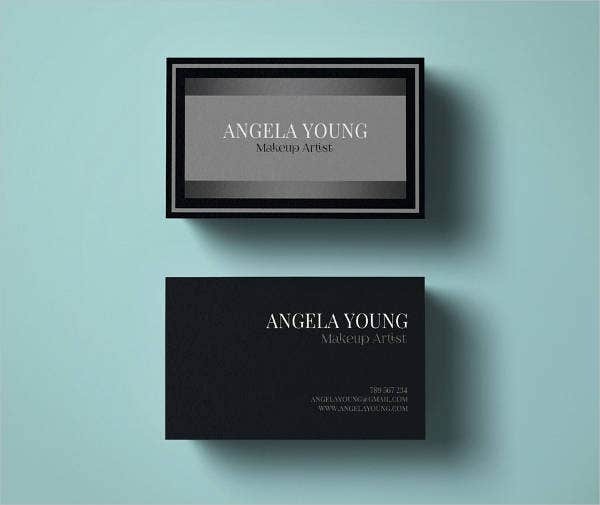 If you’re looking for more specific business cards, check out our collection of professional business cards for more.